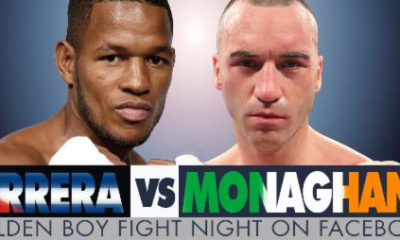 Lemieux scores a first-round TKO on the Canelo-Golovkin undercard. 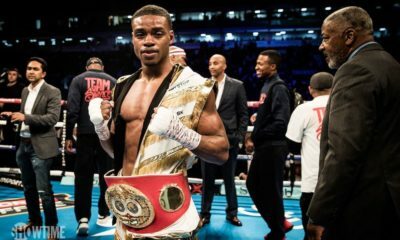 Fans can stream the fight live for free. 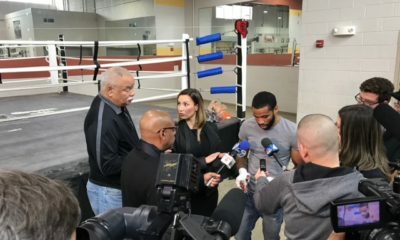 Lamont Peterson discusses his upcoming clash against Errol Spence Jr.
Errol Spence Jr. says he's excited to be facing Lamont Peterson on January 20. 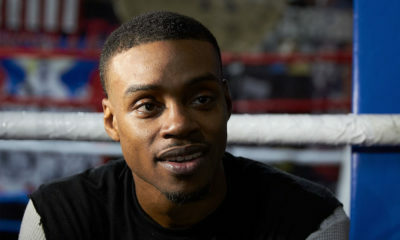 Spence-Peterson to take place in Brooklyn. 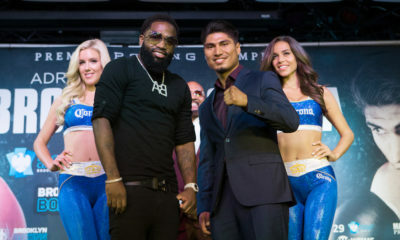 Mikey Garcia meets Adrien Broner at the Barclays Center next Saturday night. 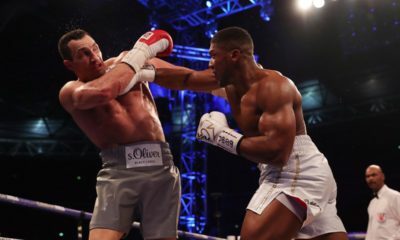 Anthony Joshua and Wladimir Klitschko trade knockdowns before Joshua ends the fight late. 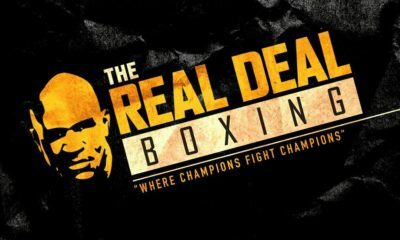 Plus, Scott Quigg victorious in his title eliminator. 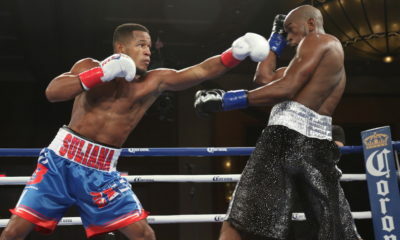 Sullivan Barrera gets back on track with a stoppage win on Saturday night.